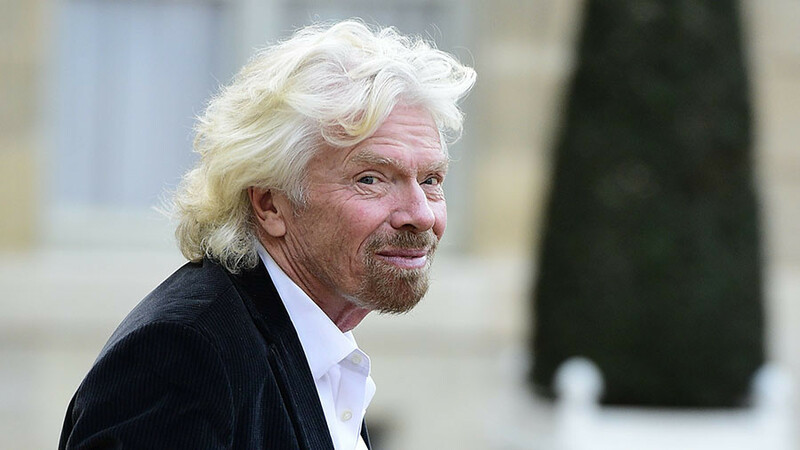 The Daily Mail hit back, branding the move “disgraceful” and suggesting that its pro-Brexit stance was an underlying reason for the decision, given that Branson has been a vocal Remain campaigner. 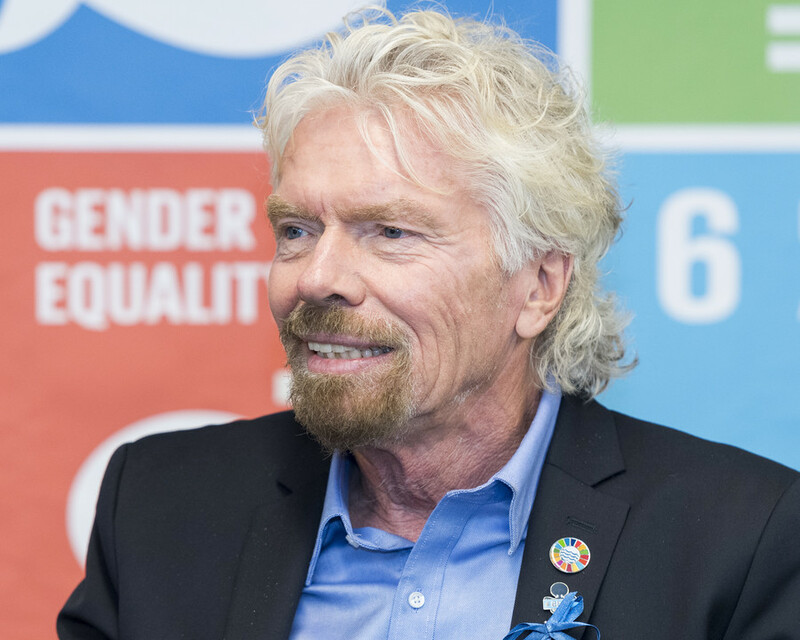 Writing on the Virgin website on Monday, the tycoon rejected claims that the decision had been “part of some grand campaign or at my behest,” adding that he and his partner Brian Souter were unaware of the move until it was reported in the media. 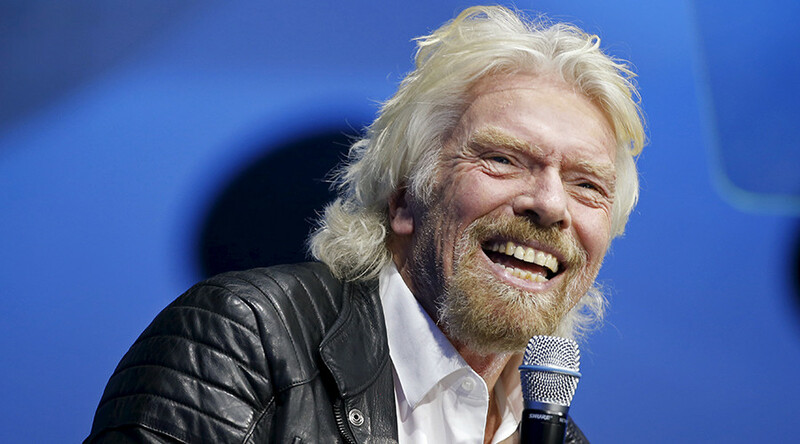 “The decision was made in response to feedback from some of our Virgin Trains employees. 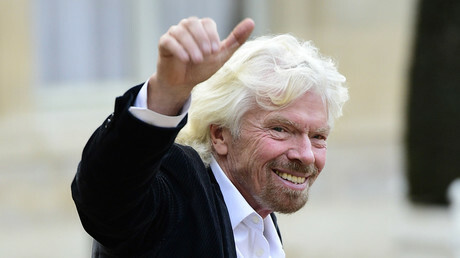 Brian and I respect our people when they make decisions and we listen to their views,” Branson wrote. “But we must also listen to the concerns voiced widely this week – by those who agree with the Mail’s editorial stance and those who vehemently disagree with it – that this move has been seen as censorship. 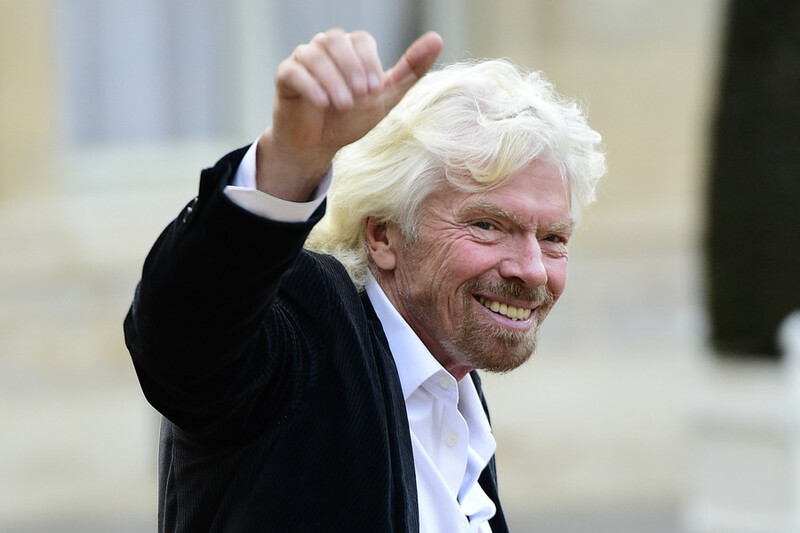 People have now taken to social media to accuse Branson of bowing to commercial pressure. 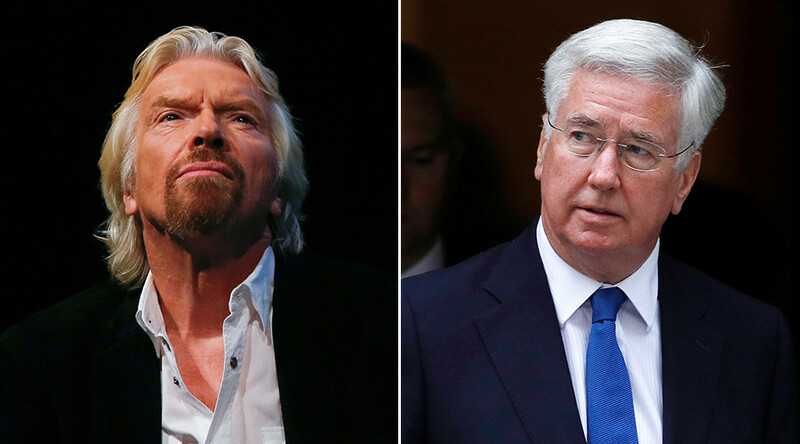 The decision to halt sales of the Daily Mail was made in November, but it emerged only last week when a leaked internal memo made it into a monthly journal of train drivers union, Aslef. In the memo, Drew McMillan, head of colleague communication and engagement, said: “Thousands of people choose to read the Daily Mail every day. But they will no longer be reading it courtesy of VT.
"There’s been considerable concern raised by colleagues about the Mail’s editorial position on issues such as immigration, LGBT rights, and unemployment.